Field Notes Index: Vol. 27, No. 1 — Wetland Studies and Solutions, Inc.
Every waterway in Maryland is protected by restrictions on instream work to help minimize impacts to aquatic habitats during construction projects. The Time of Year Restrictions for Use I (Nontidal Streams) and Use IV (Recreational Trout Waters) streams both begin March 1 and extend until June 15 and May 31, respectively. The Maryland Department of the Environment enforces these restrictions by routinely visiting job sites, and will shut down those projects that are in violation. This pin oak is a Heritage Tree protected by the District’s Tree Canopy Protection regulations. 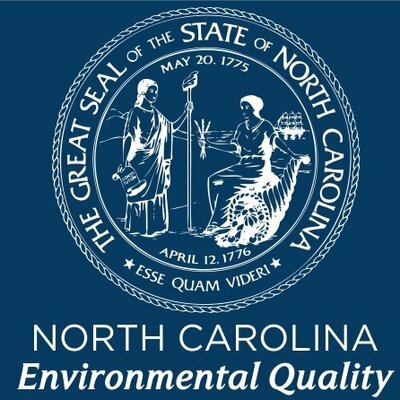 The North Carolina Department of Environmental Quality has extended the renewal date for the NCG01 permit until March 1 – and reissued the current NCG01 permit with no changes until the new permit goes into effect. Wetland Studies and Solutions now has five full service offices in Virginia and Maryland. Wetland Studies and Solutions, Inc. is pleased to announce we have expanded our team by acquiring Kerr Environmental Services Corporation (KES) in Virginia Beach. Kerr’s 16 years of experience, combined with our 27 years of providing natural and cultural resources consulting, allows us to better support the needs of our clients throughout the Commonwealth, and also gives us a fourth location in Virginia in addition to our Maryland office.